Within X5GON we have developed an extensive architecture, where state-of-the-art machine learning and recommender algorithms are deployed to crawl, classify and understand OER resources so that we can then determine how best to help people learn in a way most suited to them. 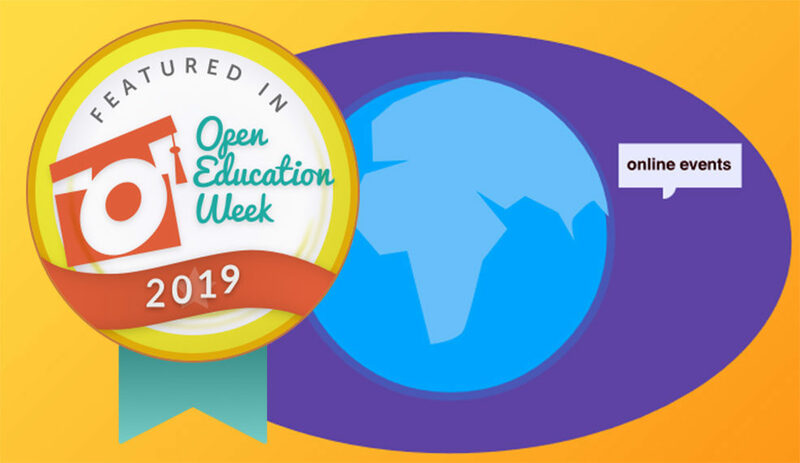 We, therefore, have succeeded in harvesting OER data and creating the first AI-powered platform for OERs that will allow teachers and students, businesses and educational institutions to access OER from everywhere at any time in various formats such as video, text or pictures, different topics and languages. The webinar will present our technical solution. ML/AI researchers will present the results of the project – platform with robust API – to international stakeholders with the specific goal to attract MS Delegations, National Commissions, researchers and policymakers in facilitating impact by engaging startups and innovation communities outside of the project consortium, who will be better placed to attract communities of adopters, developers and hackers. This can be achieved particularly by utilising existing partners’ governmental initiatives with startup ecosystems. Involving the engagement of startups and innovation communities to use the data provided by the platform will be an immense innovation in the space of OER, as traditionally governments who are the main founders of open access materials cannot capitalise on the value of the materials or introduce innovation. This project has received funding from the European Union’s Horizon 2020 research and innovation programme under grant agreement No 761758.